سواءً كنت مسافراً بغرض السياحة أو العمل, Coal Valley Motor Inn هو خيار عظيم للإقامة خلال زيارتك منطقة جيبسلاند. يمكن من هنا للضيوف الاستمتاع بسهولة الوصول إلى كل ما تقدمه هذه المدينة النابضة بالحياة. يوفر الفندق بفضل موقعة الجيد وصولاً سهلاً إلى أهم معالم المدينة.
. إن حسن الضيافة والخدمات الراقية التي تعرف بها Golden Chain تغني تجربتك في Coal Valley Motor Inn. لضمان راحة ضيوفه، يقدم الفندق الخدمات التالية: واي فاي مجاني في جميع الغرف, تخزين الأمتعة, واي فاي في المناطق العامة, صف السيارات, خدمة الغرف . في Coal Valley Motor Inn غرف نوم يزيد عددها عن 4 صممت بذوق وعناية لتوفر لك كل وسائل الراحة . بعضها يحتوي أضاً على تلفزيون بشاشة مسطحة, اتصال لاسلكي بالإنترنت, حوض الاسترخاء, غرف لغير المدخنين, مكيف هواء. صممت خدمات الاستجمام في الفندق والتي تتضمن حمام سباحة خارجي, حديقة لمساعدتك على الاسترخاء والراحة. مهما كانت دواعي سفرك فإن Coal Valley Motor Inn هو خيار ممتاز لإقامتك في منطقة جيبسلاند. We love every single bit of this stay. Great hospitality from Rosemary and Phil, they were so nice to recommend us Morwell Club for dinner, it was a wonderful meal. A bottle of milk was provided upon checking in, they even on our room heater and lights upon arriving. 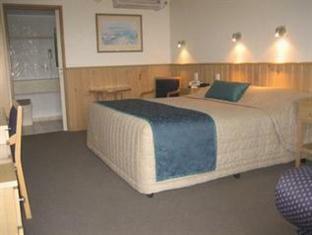 Bed was so comfortable, high water pressure, very clean, car parked right in front of our room. Not forget to mention, they were kind enough to upgrade our room! They are the nicest host we have ever met. Thanks once again for this wonderful stay! Highly recommended! 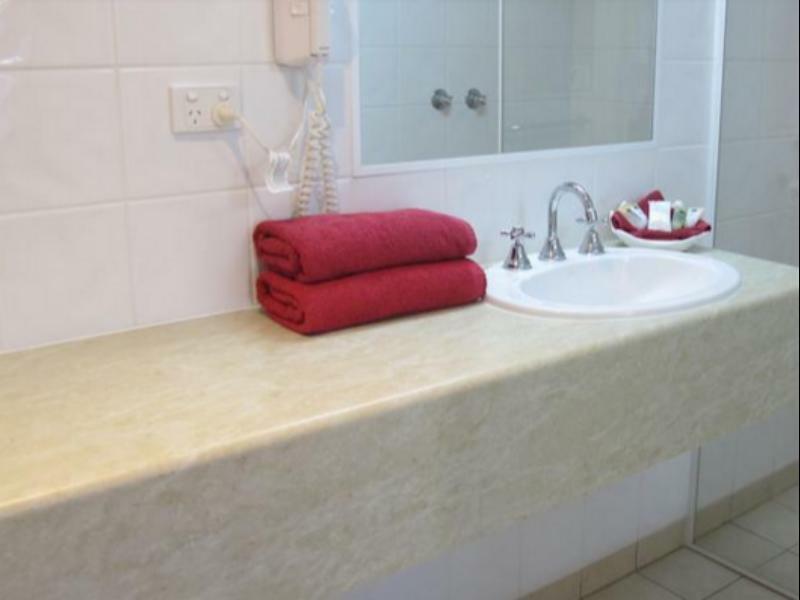 friendly welcome and service, and a good clean motel, easy to find on the main road and with accessible rooms with parking outside. the rooms were large and had comfortable beds plus a useful table and chairs for in-room dining, so was easy to work from there too. morwell is not a holiday venue, but a good stopping point en route to the more charming locations in the south east of victoria. i was there for work only, and it made good sense to get there and stay the night before and be fresh for the meeting in the morning! 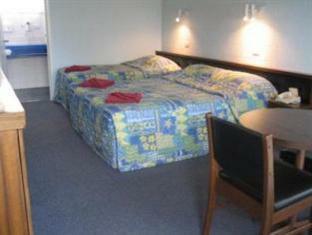 Well appointed and run motel located on Melbourne side of quiet town bypassed by freeway. Handy to Morwell Club for meals. 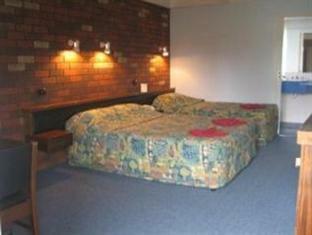 All the usual appointments, good size rooms with comfortable beds. Friendly staff. Good parking with drive through for hard to turn vehicles. Can not say anything negative about motel. Recommended. un accueil chaleureux et un service de qualité. Das Motel ist sehr schön. Die Ausstattung ist etwas altmodisch, aber sehr sauber und gut. Das Personal ist sehr freundlich und extrem hilfsbereit.